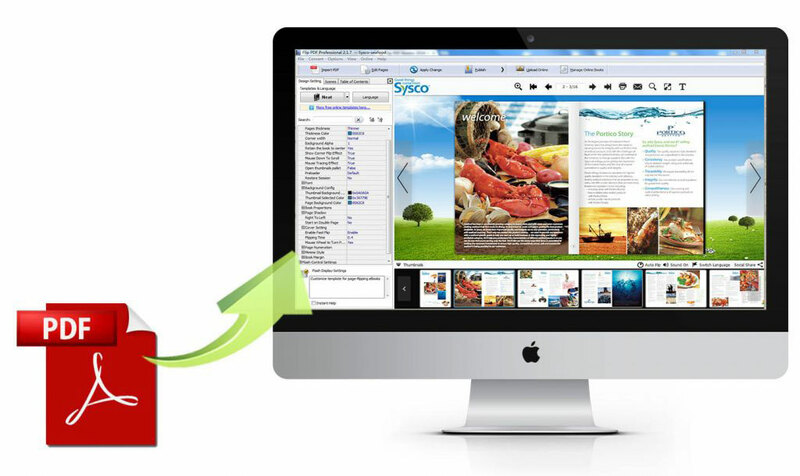 PDF publishing is the process of converting the PDF and word documents, presentations and images into e-books or also called flipbooks, by using a variety of features of the desktop or online publishing softwares. 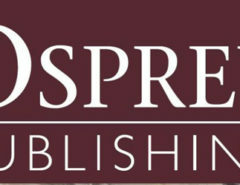 These softwares provide all the tools you need to custom publish your own bookstore-quality books, rich with full-color pictures or crisply reproduced black and white photographs, sharp line drawings, and original typography. With the digital print-on-demand services, one can create books that meet the standards. These softwares PDF to Book workflow supports all of the advanced book design elements you see in art books, coffee-table books, and other premium publications. Using a few softwares one can publish a book with full-color photographs that extend to the edges of the covers, images, or logos on the spine, and additional design elements that aren’t possible with every software available in the market.. Whether you want to publish a small tone of your poetry or go large with a full-color photography portfolio, your choices are many: several different book sizes, different cover options, and different paper choices for the book’s pages. The e-books, PDF publishing, are printed digitally and on-demand, so many of the processes are automated, so anyone can do it when required. A lot of softwares use the HP Digital Indigo printer to print all the full-color books, and it outputs superb quality images and crisp text using the CMYK (cyan, magenta, yellow, and black) ink output. The pages of Black and White books are printed on a different device. The systems run an automatic check, called a preflight check, on your uploaded file to make sure it will print successfully – They make sure the file is in the correct PDF format, the correct size, has an even number of pages, and meets all the other printing criteria. If all’s okay, it’s immediately sent to the digital printer’s queue for publishing. 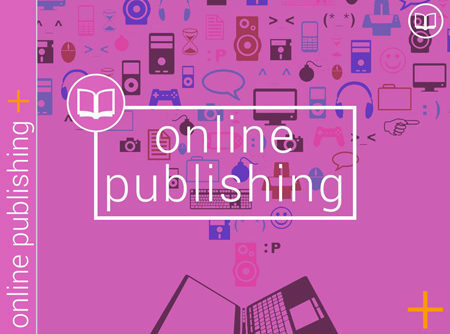 As publishing PDF is completely a digital process, you are responsible for all of the design decisions that add up to a finished book, including placing content within your book’s trim lines and previewing the exported PDF before it hits the presses. In order to create a compliant PDF/X-3 file for Blurb, you must be proficient with a page-layout application such as Adobe InDesign. One can also add artwork to there publishings like Images, videos etc. Images should be between 150 and 300 DPI for the best possible print production. 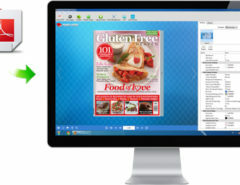 Microsoft publisher is one of the most commonly used software for PDF publishing. 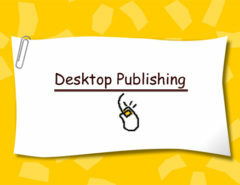 Using Publisher, you can easily create business cards, greeting cards, calendars, newsletters and much, much more. When you first open Publisher, Publisher offers you a number of different publication types to start with. The pdf publishing is created with just one click after uploading the pdf and aligning the text and design by clicking the publish button at the end.